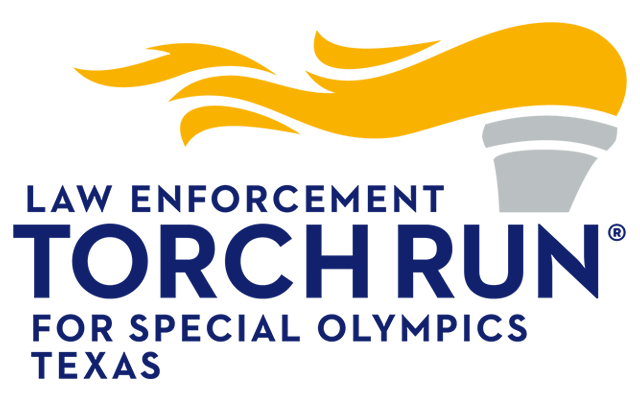 In order to support my plunge, please make your check payable to Special Olympics Texas and return it to me in the envelope I have provided. 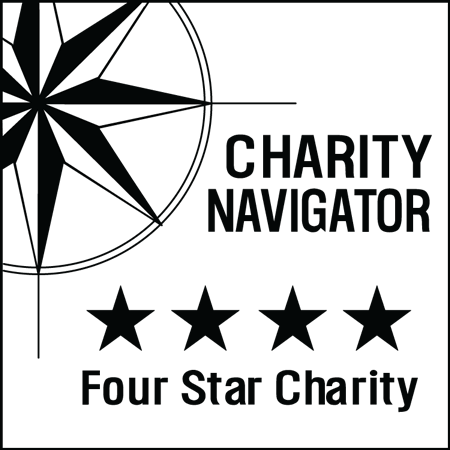 Or, if you prefer the web, visit [your individual web page address]. 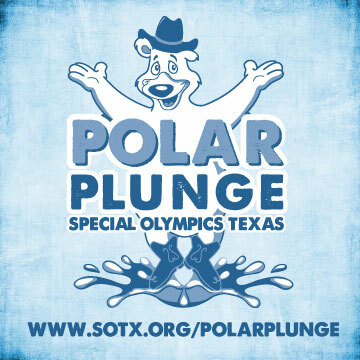 To learn more about this wacky winter event, visit www.sotx.org/polarplunge for all of the chilly details. 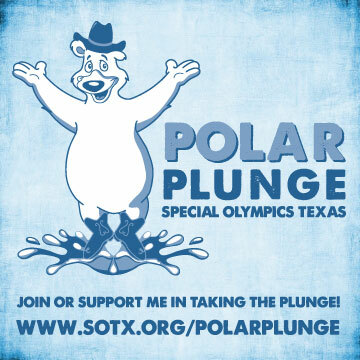 Think warm thoughts for me as [insert date of plunge] approaches. I will do my best to bear the cold and make my supporters proud!